This week’s episode is laid back. Relaxed. Chill, like your ever freezing extremities. We southerners may not do well in the cold, so let Andrew and Billy serve you up some warm cheer. 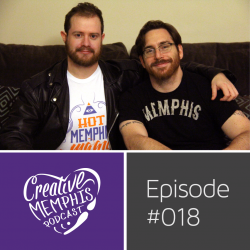 A retrospective on Creative Memphis in 2014, some 2015 tease, goofy laughs, IndieMemphis retrospective, a spot on David Lynch impression, yelling, singing, whistling, and some truly average beat boxing. Dana made the jump from in-house designer to rogue freelance designer for hire and Cheers Creative has been soaring ever since. Dana’s unique approach includes educating the client about design, the process being a team effort between designer and client, and finding the right fit for both client and designer. 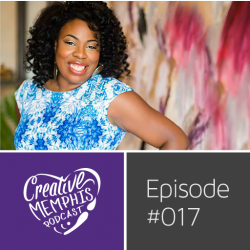 In this episode we talk shop, praise and shame Adobe, and doing the right work with the right people.